Solar retailers participating in the Solar Victoria Homes Program will soon need to be signed up to the Clean Energy Council’s Solar Retailer Code of Conduct to continue as eligible solar providers for the rebate. The current prerequisite requires solar providers to have Clean Energy Council (CEC) accredited installers, the Solar Retailer Code of Conduct signatory will be an added requirement to this. 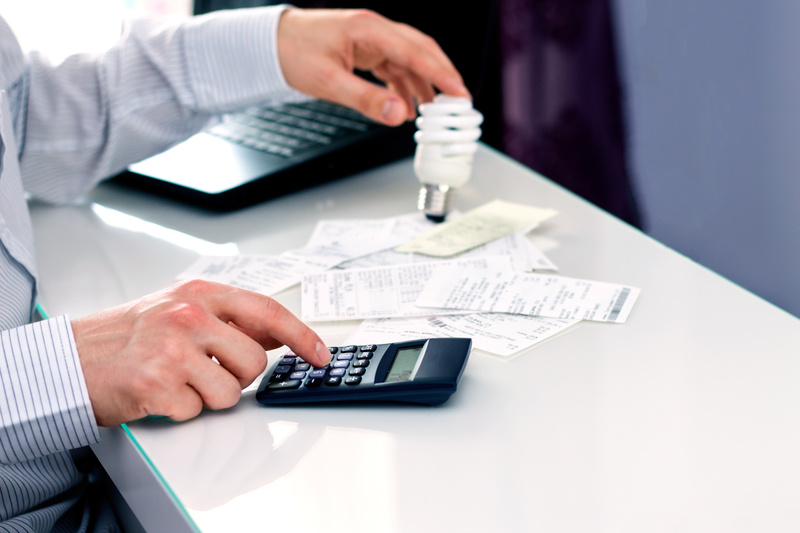 The new standard will be effective from July 1st and has been put in place in efforts to protect consumers from any unreliable and substandard solar providers. 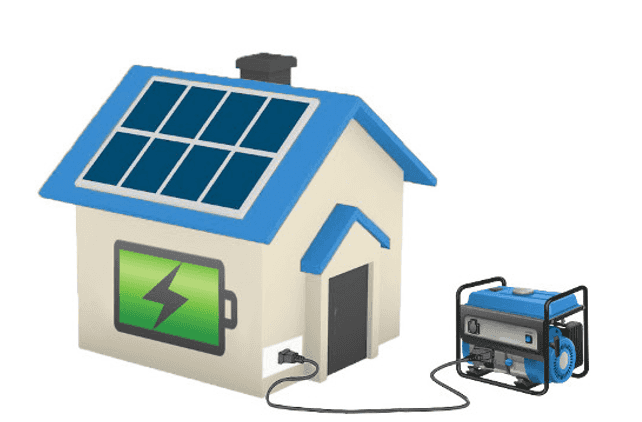 Minister for Solar Homes, Liliana D’Ambrosio has said “Unaccredited retailers that wish to apply to the Retailer Code of Conduct would have until November 1st. Failing to do so by that deadline, would exclude them from participating in the 10-year rooftop solar Victoria rebate”. The Solar Victoria Homes Package entitles eligible households to claim a rebate of up to $2,225 on the cost of a solar panel (PV) system or a $1,000 rebate for the replacement of hot water systems with solar hot water. 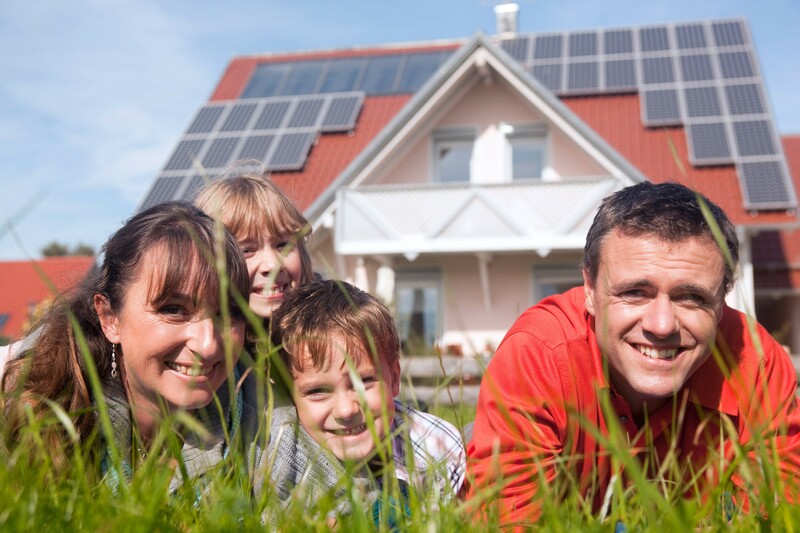 Additional rebates under the Solar Victoria Homes Package are to be released further in the year which will include; Solar for Renters, Interest Free loans for Solar PV and Solar Battery Rebate. 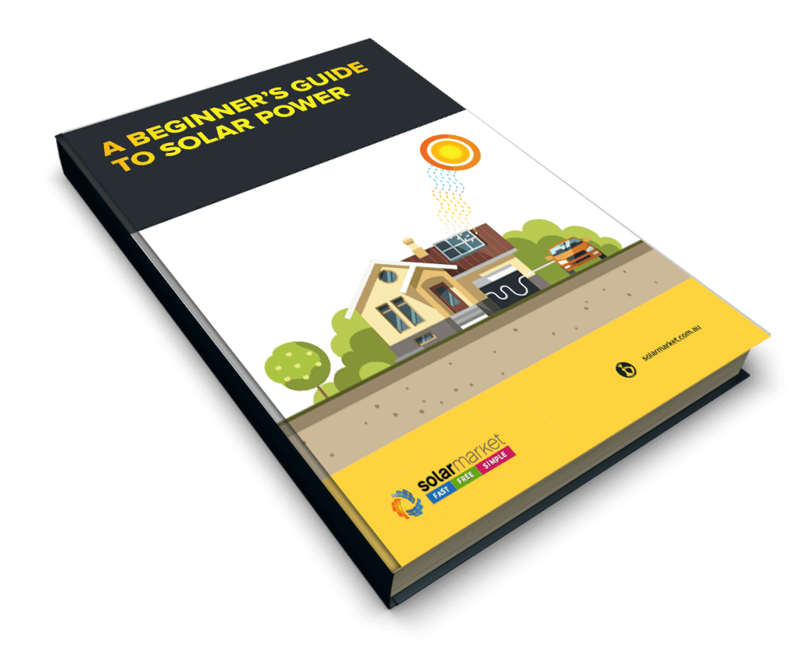 All programs under the Solar Victoria Homes Package will require solar providers to be signed up to the Clean Energy Council’s Solar Retailer Code of Conduct. What is the Clean Energy Council’s Solar Retailer Code of Conduct? The Clean Energy Council Solar Retailer Code of Conduct is a way for solar businesses to show their commitment to responsible sales and marketing activities and solar industry best practice. Authorised by the Australian Competition and Consumer Commission (ACCC), the code aims to lift the bar higher than the minimum requirements and bring about a better standard of service within the solar industry. 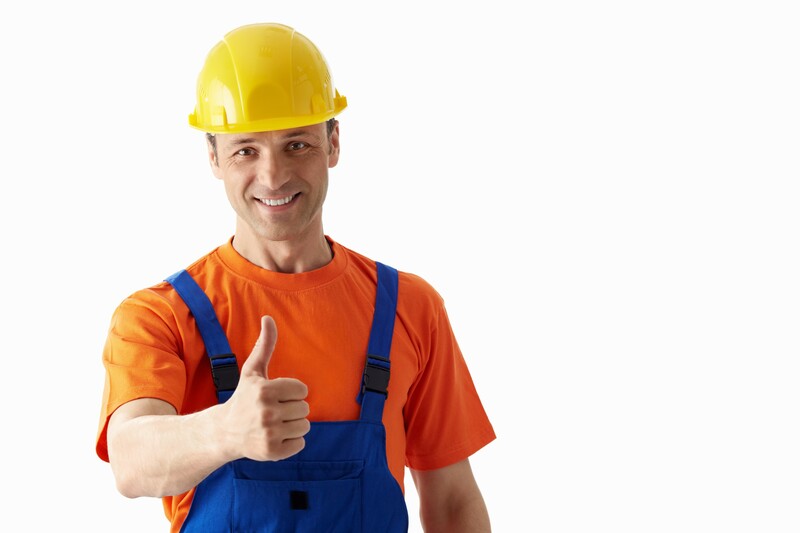 When you buy solar from a Clean Energy Council approved retailer, the Clean Energy Council will ensure you are buying a quality product from a company that follows all relevant consumer protection laws and is prepared to back the operation of your solar PV system for at least five years. The code has strict requirements that companies must following in pre- and post-sale activities, documentation and general business practices. Solar Victoria is also conducting regular auditing of installed systems to further ensure safety and quality standards are being met. Retailers that have signed the code of conduct can be identified by the approved retailer logo. The Clean Energy Council has said they will expand its existing application process to ensure solar retailers wanting to take part in the Solar Homes program can have their Code of Conduct applications processed before the deadlines.